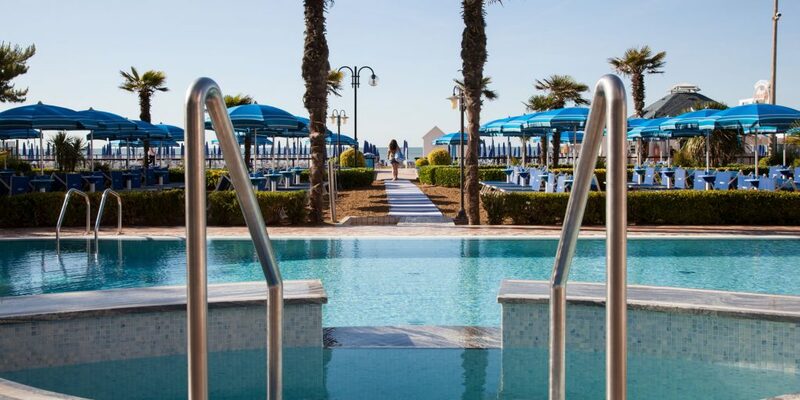 Four star Regent’s Hotel: your ideal seafront hotel with heated seaview pool in Jesolo! The Fantinellos and their passion welcome you to Regent’s Hotel! 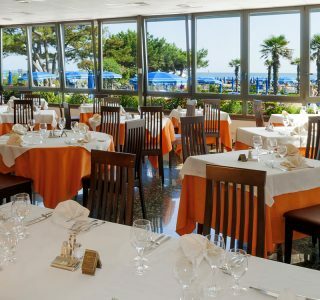 Conveniently located in the quiet area of Jesolo Pineta, within walking distance of shops and pubs, Regent’s Hotel provides a unique service, which only a family- run hotel can offer. The hotel has been renovated to meet the needs of all our guests, from the romantic suite to the family room. 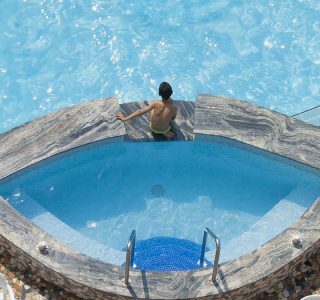 Unforgettable emotions await you thanks to the family-run atmosphere, which guarantee a top quality service. 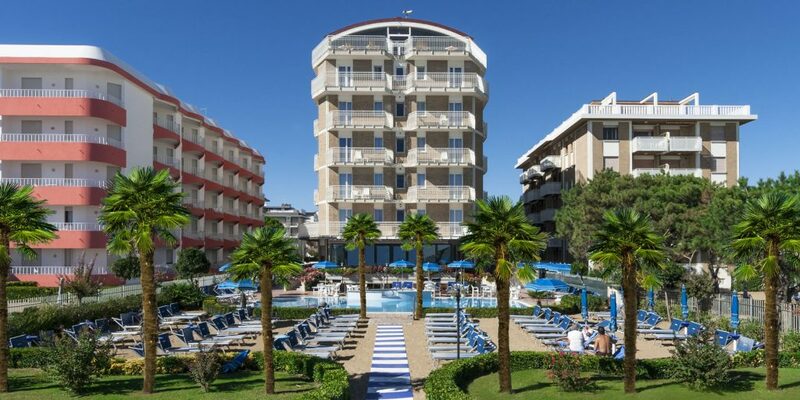 Park your car in the hotel carport, relax in our outdoor heated swimming pool or sunbathe at the hotel private beach. 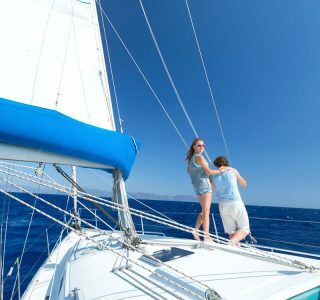 Complete your perfect holiday in your fresh clean air conditioned room and enjoy an incredible food experience with attention given down to the finest details. 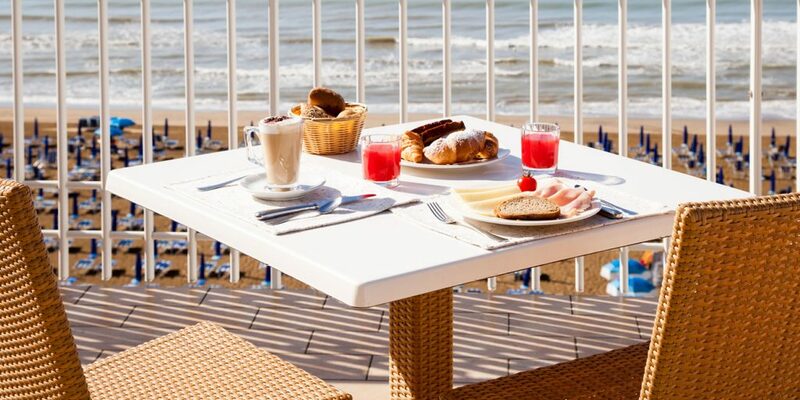 Jesolo welcomes you and we spoil you …this is a holiday! This hotel is wonderful. Before the trip, after looking at the cost of other hotels in the area, my wife and I were concerned the about the hotel because of the value it offered. Needless to say, this hotel surprised us in so many ways. When we go back to Lido we'll be staying at Regents.emprecourt Boston. We stayed at the hotel for 5 nights with visiting family from the US. I've searched the area for accommodation and this was by far the nicest looking for the budget we had and within a short enough distance to act as a base for a day trip to Venice and Burano and Murano. AlexK2010 Londra. Watch the complete video of the Hotel!